MINNEAPOLIS, Minn.,– Every year millions of people find a renewed sense of potential come January 1. That means resolving to do things like get fit, lose weight or tone up. Snap Fitness, the franchisor of more than 1,200 24/7 fitness centers worldwide, is making a resolution of its own – to continue finding ways to help members reach their potential. And thanks in large part to its recent acquisition of Kosama Complete Body Transformation, Snap Fitness is keeping its promise. While the Kosama and Snap Fitness franchise opportunities will be owned and operated separately, the partnership will create a 360 degree wellness solution in communities allowing customers the best of both worlds. Partnering with Kosama was an easy and attractive decision for Snap Fitness due to the program’s high quality and rapid success. Founded in 2010, Kosama has grown to 19 locations in 5 states and plans for a total of 75-100 by the end of 2012. For more information, please visit www.snapfitness.com or www.kosama.com. 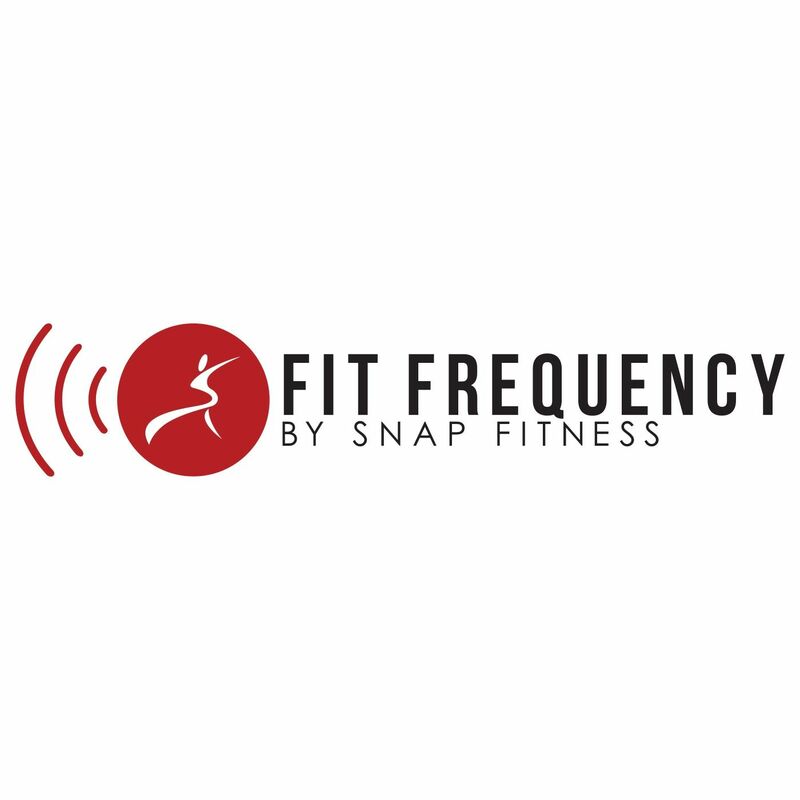 With a focus on providing members with fast, convenient and affordable workouts in clean, comfortable locations that are close to home, Snap Fitness is experiencing phenomenal growth with approximately 2,000 locations sold worldwide and some 15-20 new clubs added monthly. Founded in 2003 by CEO Peter Taunton, the Chanhassen, Minn.-based franchisor is dedicated to providing members with more value than any other health club. For more information, please visit www.snapfitness.com. Kosama is a revolutionary franchise that stands alone from the competition. Kosama Complete Body Transformation is a 360° wellness solution focused on member accountability, nutritional education, and improved physical performance. Kosama opened its first location in January of 2010 and has since grown to 19 locations operating in Iowa, Nebraska, Kansas, South Dakota and Arizona. The company currently has multiple locations scheduled to open in Colorado, Florida, Kansas, Minnesota, Missouri, and Wisconsin in the first quarter of 2012.